When thinking of many Irish women and men who have shaped themselves into bankable Irish brands, one name springs to mind as an up and coming brand star who is becoming a worldwide success not only for her creative designs but for her notably Irish name. 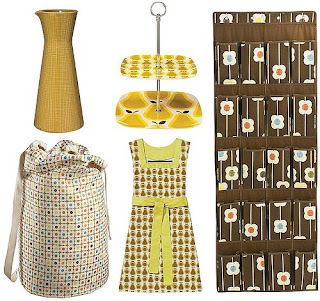 Orla Kiely went off to London in search of her dreams, commissioned by Harrods and eventually finding her own label in 1997 - Orla Kiely has become a successful brand and a remarkable ambassador for Ireland - sure doesn't it say it all in her name?! 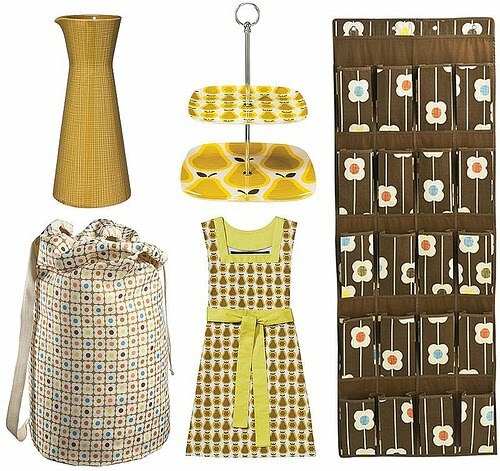 Newsflash - Orla has just struck a deal with Citroen to design a limited edition Orla Kiely Citroen DS3 – the car that reviewer Jeremy Clarkson described as "motoring's equivalent of the iPod".